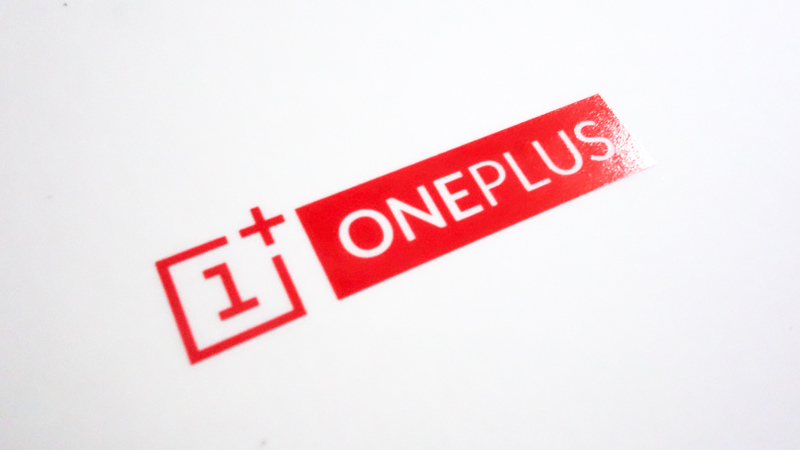 OnePlus is going to launch a new device next week, the same phone Qualcomm hinted yesterday. OnePlus took to twitter to say that the company will be releasing an upgraded OnePlus 3 which will be using Snapdragon 821 processor on November 15th. The phone will be sporting Qualcomm’s latest chip – the Snapdragon 821 which clocks at 2.3GHz. Phones like Asus Zenfone 3, Google Pixel, and Xiaomi MI Mix. The phone will likely be using most of the same internals found in the OnePlus 3. However, the phone will be sporting a different sensor compared to the OnePlus 3, a 20-megapixel Sony imaging sensor. The sensor is allegedly the IMX395 from Sony’s sensor division. According to the reports, the device will be running Android 7.0 Nougat out of the box. It’s not the latest version of Android, recently Google announced Android 7.1 along with the Pixel. Android 7.1 comes with a set of new features like a 3D touch feature which provides options when the user touches an icon an holds and a lot more which are pretty interesting. It would have been great if the OnePlus 3T ran Android 7.1 out of the box. The question to be asked now is when will the upcoming device be updated to Android 7.1. Android upgrades have always been a big issue. For example, LG’s G5 is now being updated to Android 7.0 Nouga; it has been months since the release. Even with all the things we know about OnePlus’ upcoming device, the company has been successful in keeping the device under the wraps. There’s still much to be know. The phone is right around the corner, we’ll soon be knowing everything.